CCTV is here to help you turn your creative ideas into a reality through video. 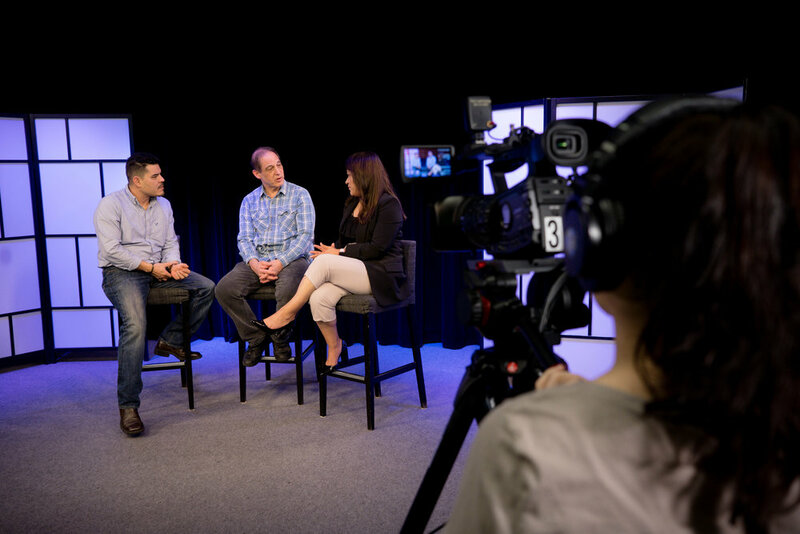 We are a non-profit community media center that offers video production workshops, professional high-definition studios and equipment, editing suites, and a platform with which to express yourself. We also offer media literacy tours, middle school summer video camps, and a variety of services to help highlight the work of our community’s non-profit organizations. Our services are available to Salem residents and non-profit organizations at no cost. Our channels (21, 22/322, 23) can be viewed on Comcast Cable in Salem. Stop by during our open hours to meet our staff and learn more about how you can get involved in your community through media.